Thanks for the lamp Nikki! Wow! 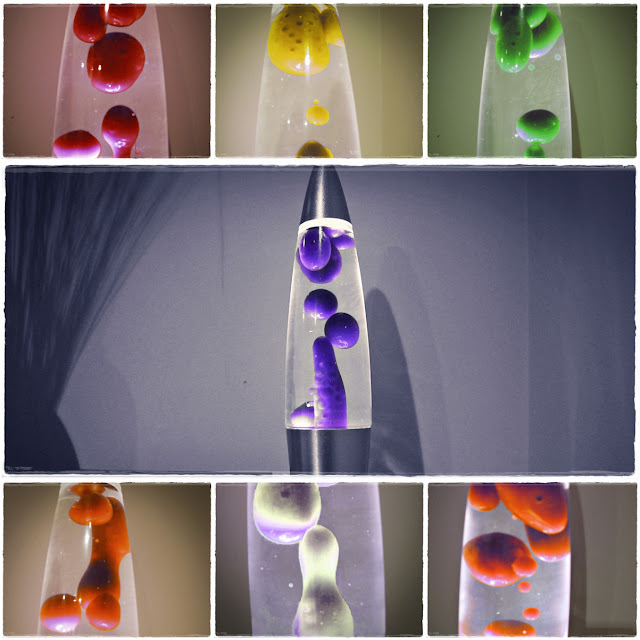 I think lava lamps are kind of like a fireplace - relaxing and intriguing to watch. Cool effects!! !